Joscho Stephan (born 1979 in Mönchengladbach, Germany) is a German Jazz guitarist who mainly plays modern Gypsy jazz. He began playing guitar at the age of 6, when influenced by his father who had been a member of a local cover band. In this style he is particularly noted for his virtuosity on the acoustic guitar. His debut album was named CD of the month by the American Guitar Player magazine in July 2000. 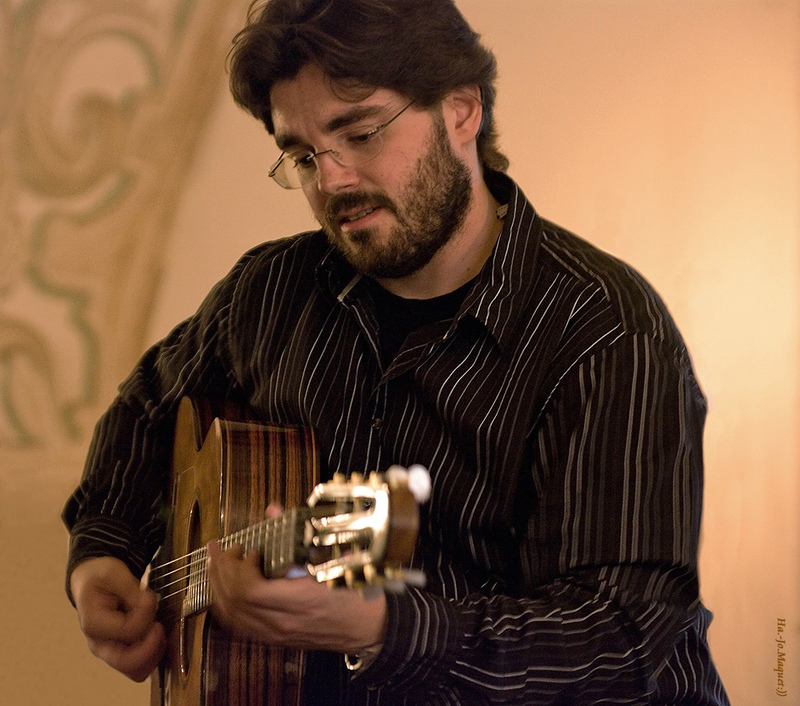 In May 2004 the Acoustic Guitar magazine wrote that Joscho Stephan represented the future of the Gypsy jazz guitar tradition.